In this blog you are going to follow me on my journey to a better me! Hopefully you can learn from all my challenges and mistakes that I've made (and will in the future). Winter, so beautiful, but soooo bad for hair! When going outside in the extreme cold or heat make sure to keep that hair protected and covered ! Well at least keep the weakest part of your hair (those ends!) tcked in and out of that cold air! I have kept my hair braided all week except for when working, but that will change. I just need to find some styles that will work for my damaged hair. Let me know if have some styles I can use! 5. Don't forget to cover! Ahhh! I have just realized I have been forgetting to to massage my scalp in my nightly routine. Always do this for root stimulation. I will be addidng this to my nightly hair routine. 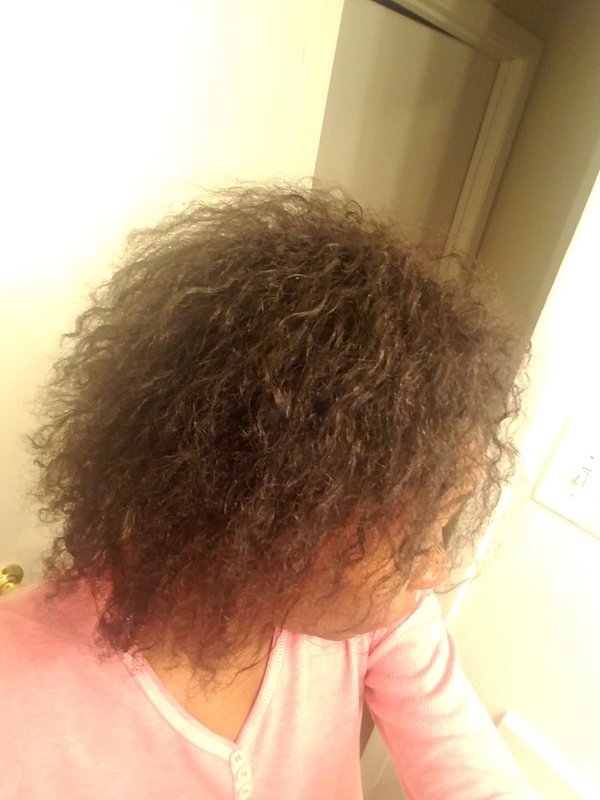 Please comment below, let me know your thoughts and share your hair journey with me! Also, visit richsuccessblog.com for more tips! Click here if you need the best natural haircare products!